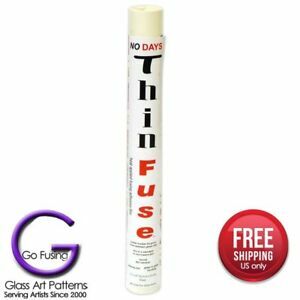 glassartpatterns has no other items for sale. Thank you for shopping with us. Please add comments for any special handling or inquires during the final checkout comment box.